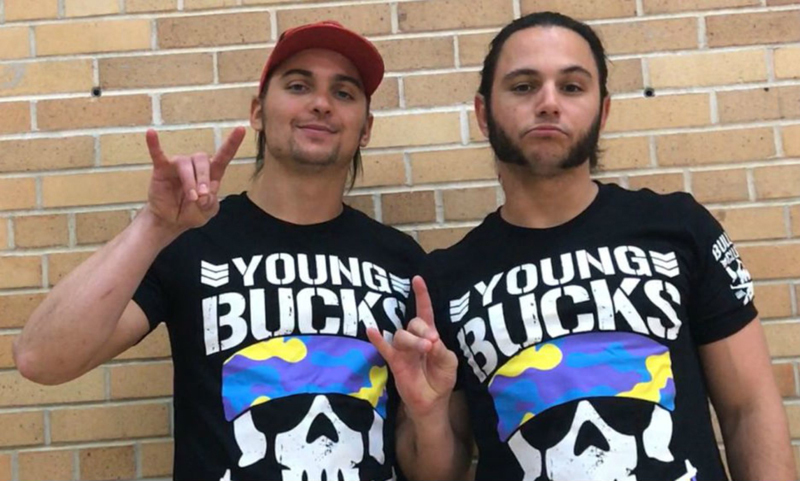 One of the biggest complaints right now in the WWE concerns the company turning popular wrestlers heel and pushing unpopular top-line stars over them as faces. The biggest crime is the continued push of Roman Reigns as a top face despite the loud majority of fans booing him. The WWE turned Braun Strowman heel to wrestle him, despite Braun getting an overwhelming reaction as one of the most over wrestlers on Raw. 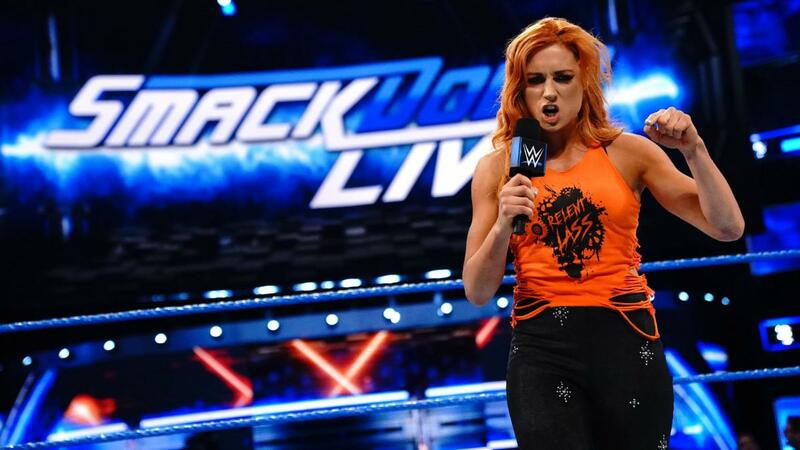 The WWE did it again on SmackDown Live when they turned Becky Lynch heel to start a feud with Charlotte Flair. The fans loved Becky, and while the WWE wanted Charlotte to be the face, the fans all cheered when Becky attacked her. On Sunday night, Charlotte and Becky will wrestle for the SmackDown Live women’s title at Hell in a Cell 2018. Fans on Twitter have been open about Becky Lynch getting the more favorable reaction than Charlotte. In no surprise, The Road Dogg spoke up in defense of the WWE. Road Dogg has been working as a backstage agent and often debates with fans on Twitter — always taking the side of defending the moves the WWE makes. Of course, a “pop” means cheers, and Road Dogg said that the fans cheering a title change means little compared with long-term storytelling. Road Dogg then said “pops” don’t pay the bills. Road Dogg also compared her to Stone Cold Steve Austin and The Rock — two men who were always over and didn’t need the title to remain over, saying that if Becky Lynch is as over as fans think, she should be able to also reach that level.